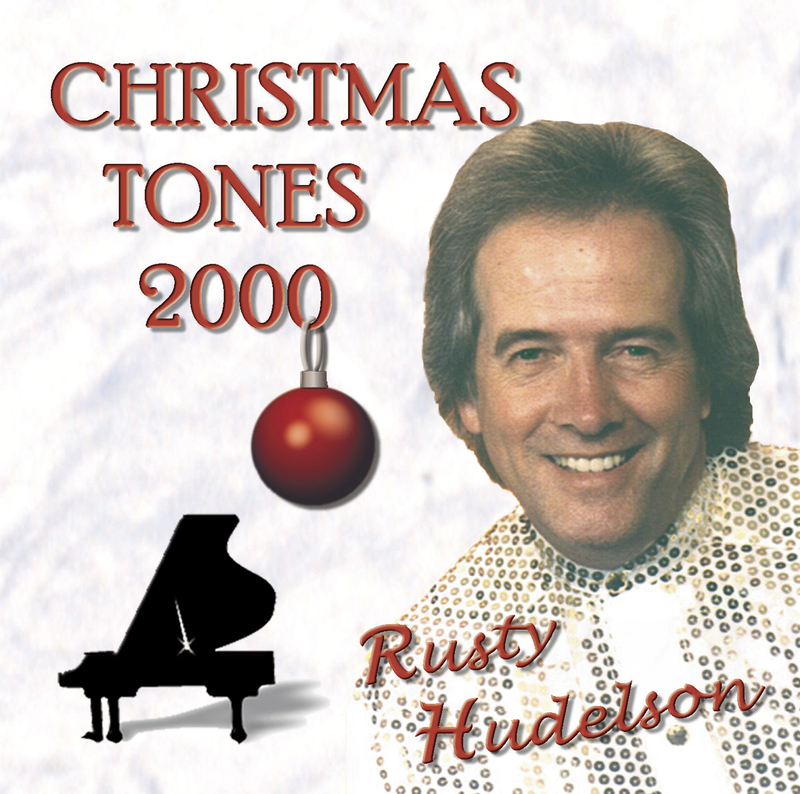 Beautiful seasonal piano instrumentals, enhancing the holiday spirit. 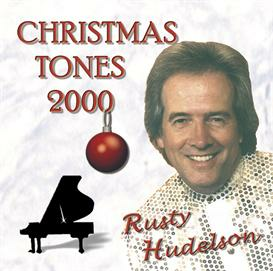 Christmas music. Jazz arrangement. 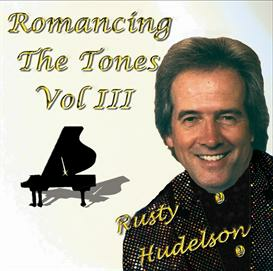 Rusty Hudelson. Away in a Manger.